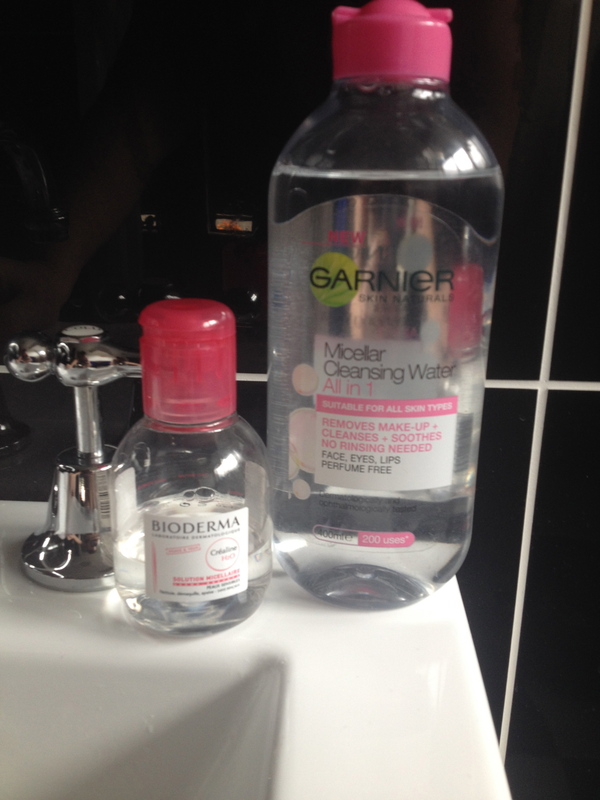 BioDerma is just as expensive in South Africa, and I also had to slow down with using mine! It goes quickly! It’s so annoying, isn’t it?